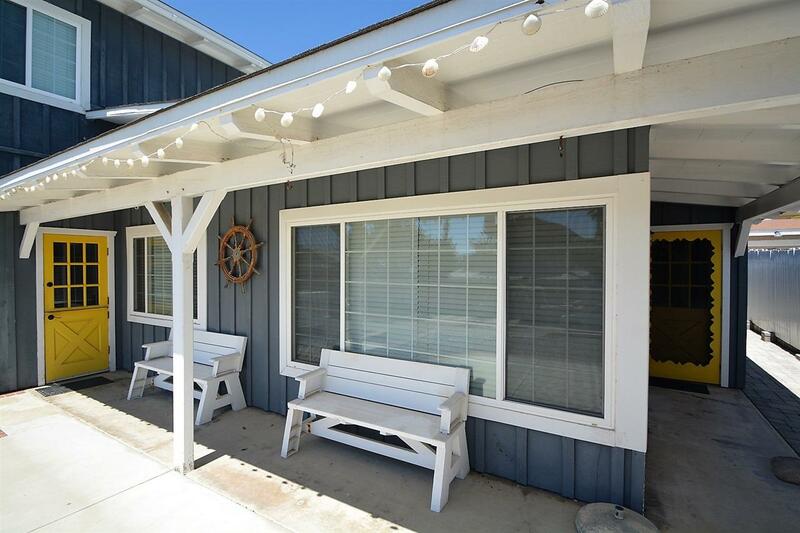 Enjoy the beach and surf community lifestyle of Leucadia, charming & inviting beach home, furnishings optional, W of Coast Highway 101, on the desirable Neptune Ave. The home has a cozy beach vibe, with custom tile floors & knotty pine paneling throughout, making for the perfect coastal living setting. The home includes 3 bedrooms, a private upstairs master suite with its own private family room/sitting area, 2 remodeled bathrooms, large living room with fireplace, dining area & ocean views from deck. Location, location, location! 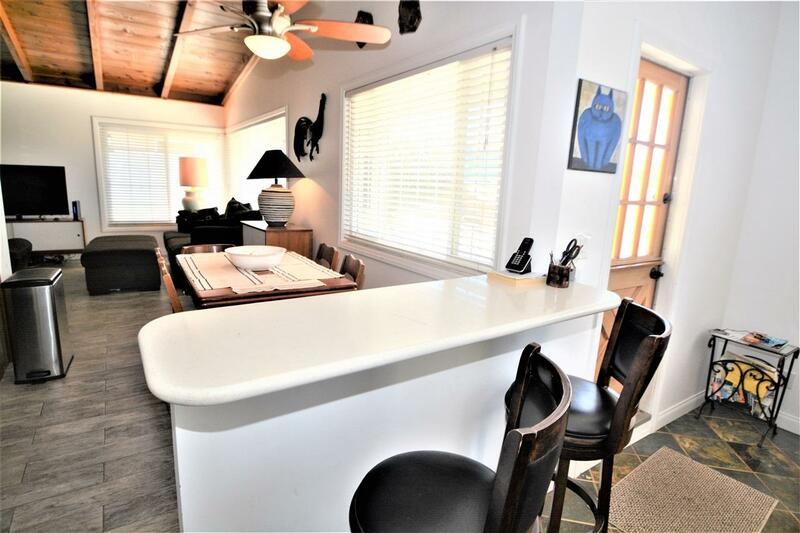 Enjoy the beach and surf community lifestyle of Leucadia in this charming and inviting beach home, West of Coast Highway 101, on the historic and desirable Neptune Ave. The home has a cozy beach vibe, with custom tile floors and knotty pine paneling throughout, making for the perfect coastal living setting. The home includes 3 bedrooms, a private upstairs master suite with its own private family room/sitting area, 2 remodeled bathrooms, large living room with fireplace, dining area for entertaining. Stunning views of the Pacific Ocean and just steps down the street to the stairs to Grandview Beach. Furniture pictured is the owners and can either be left in the home as a furnished rental or removed prior to tenancy. The home is quite spacious and roomy with high volume ceilings, upgraded kitchen with stainless steel appliances, quartz counter tops, and mosaic tile backsplash. The bathrooms have also been fully remodeled with modern sinks, cabinets and glass enclosed showers. 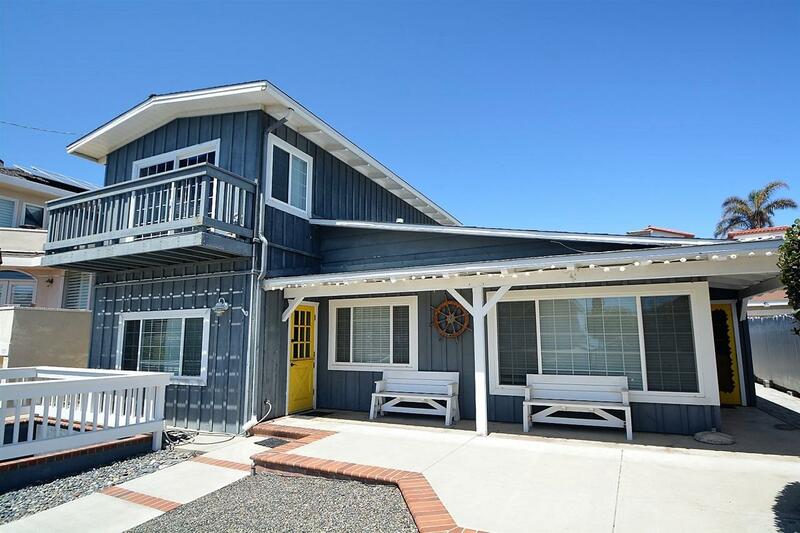 The home is within easy walking distance to the beach, restaurants, cafes, and shopping. Washer/dryer included. No smoking. Pets OK with restrictions. Commuting is convenient with quick access to Coast Highway 101 and Interstate 5. 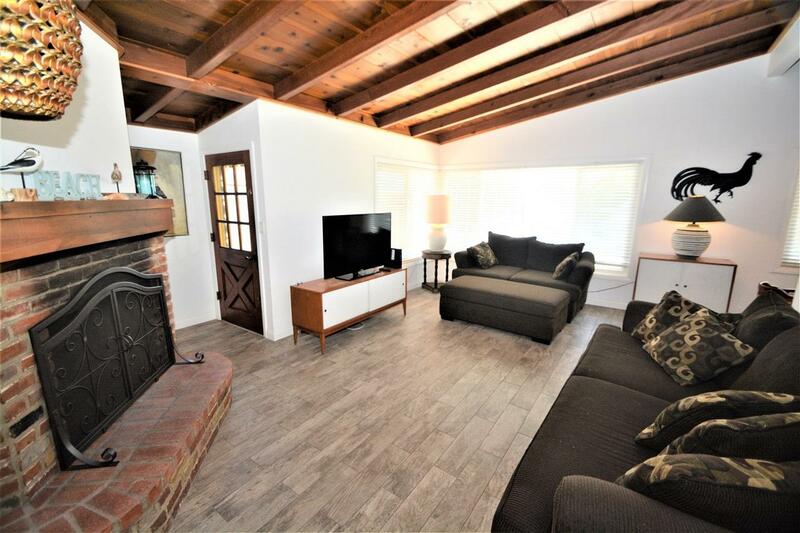 The property is in close proximity to downtown Encinitas, Ponto Beach, and all other North County San Diego destinations.